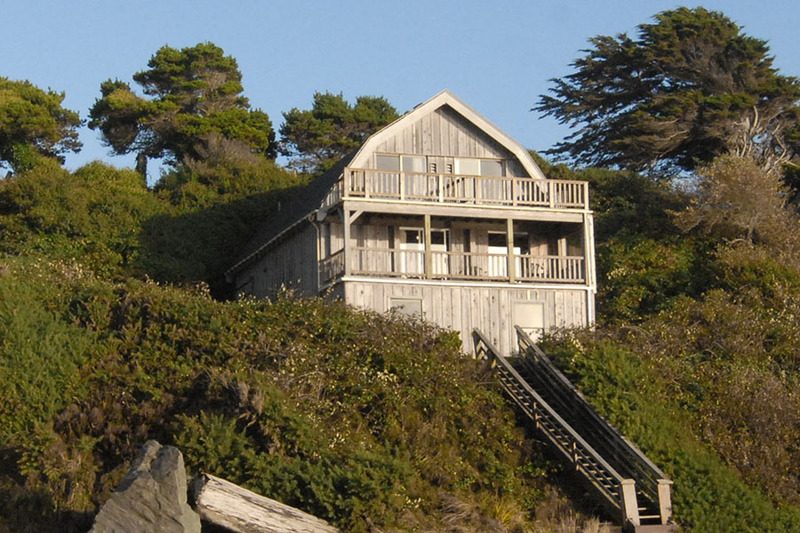 Welcome to the Face Rock Retreat: Surf Song! 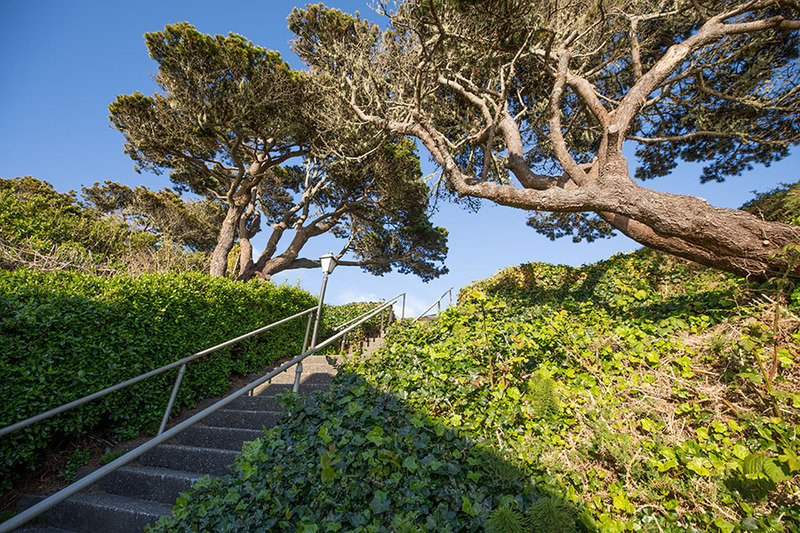 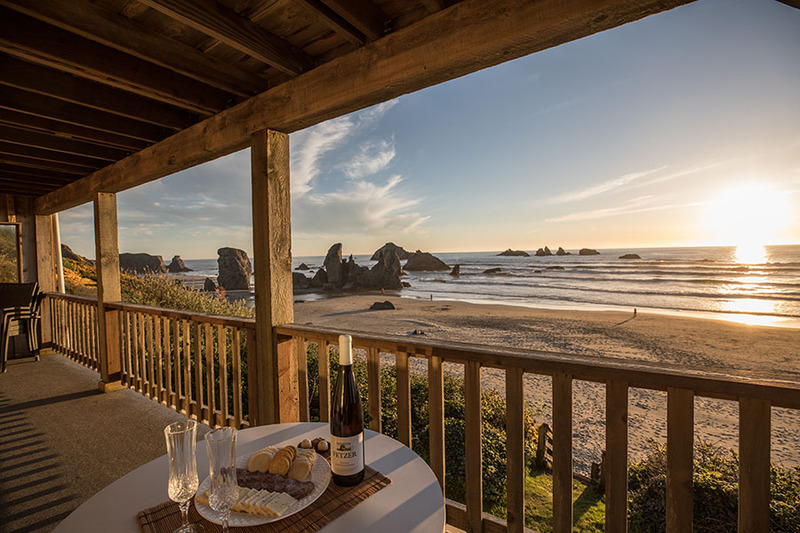 Built in the 1930's, Face Rock Retreat is a three-level home situated in the cliffs along scenic Beach Loop Drive. 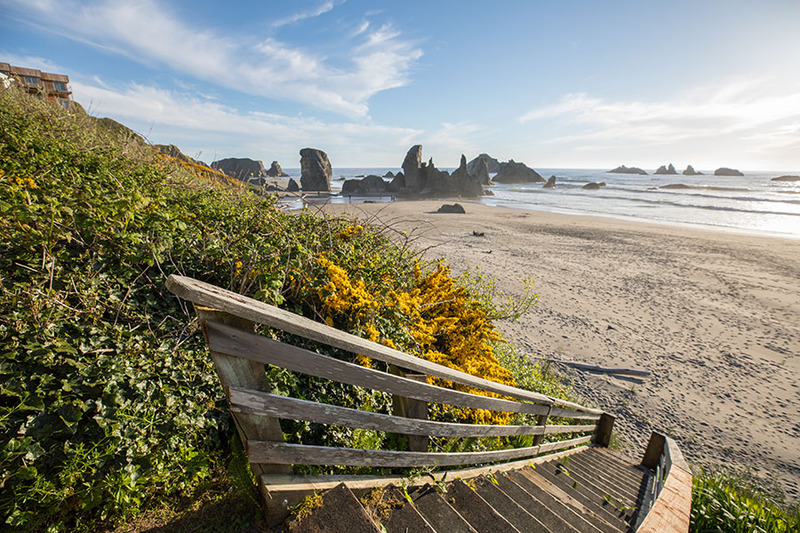 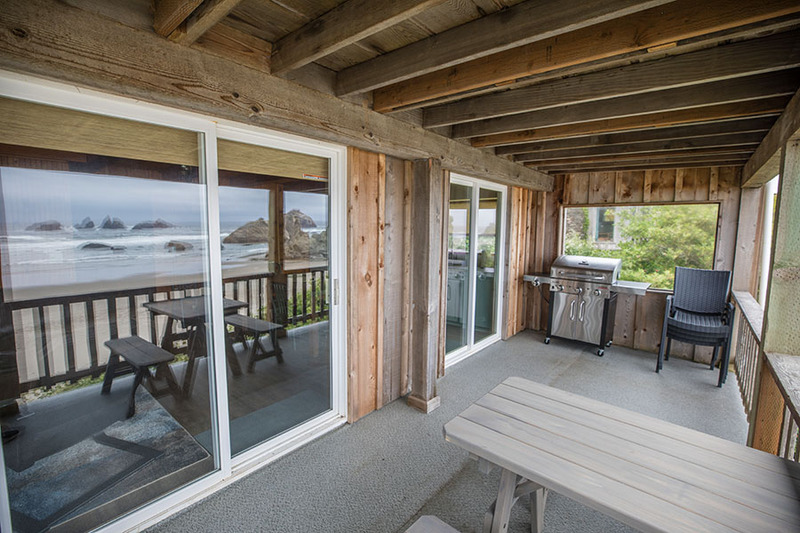 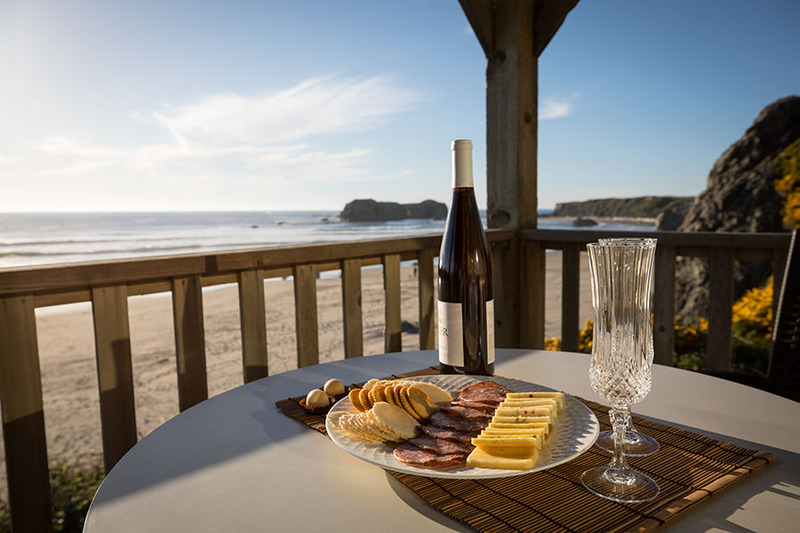 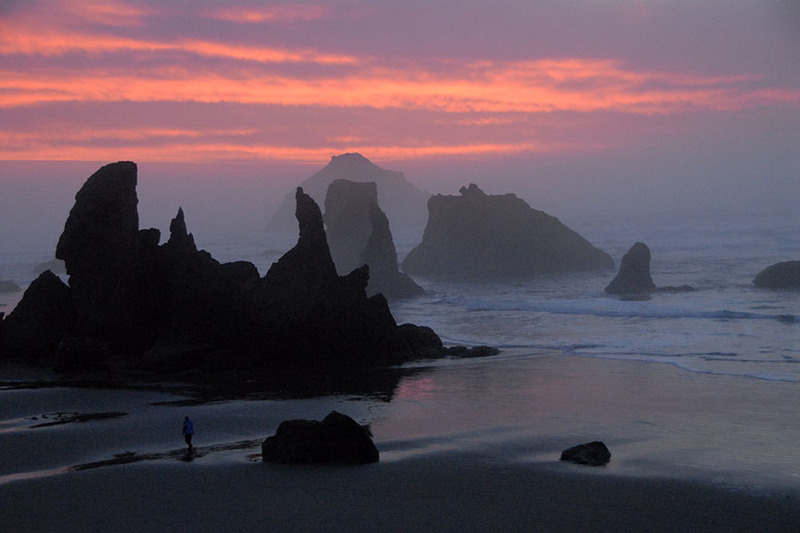 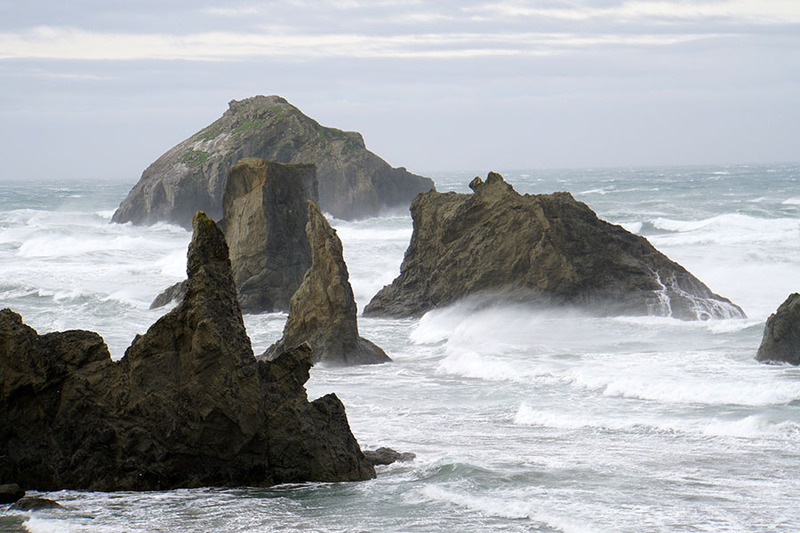 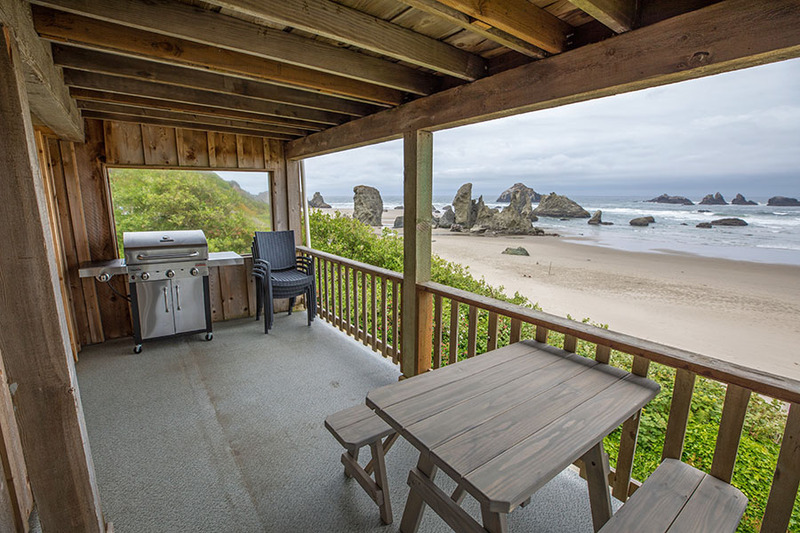 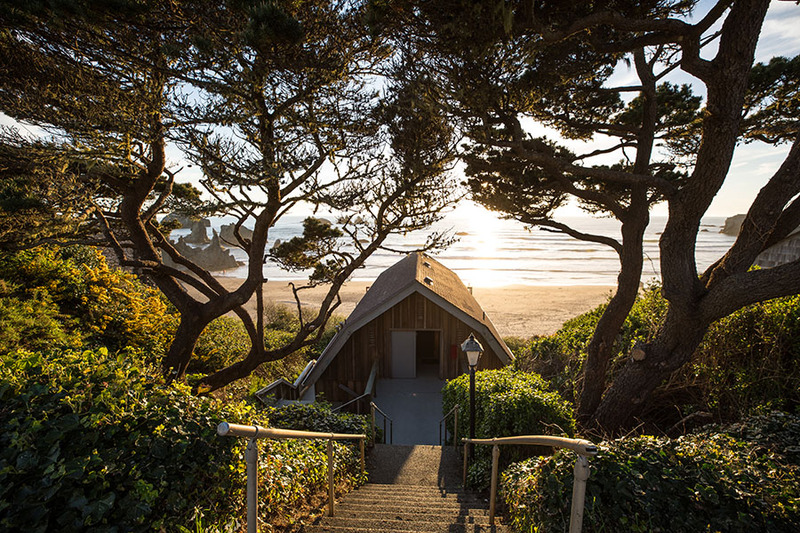 In addition to stunning views of one the most spectacular and interesting beaches on the Oregon Coast, this property boasts rare private access that allows you to be on the beach in less than a minute! 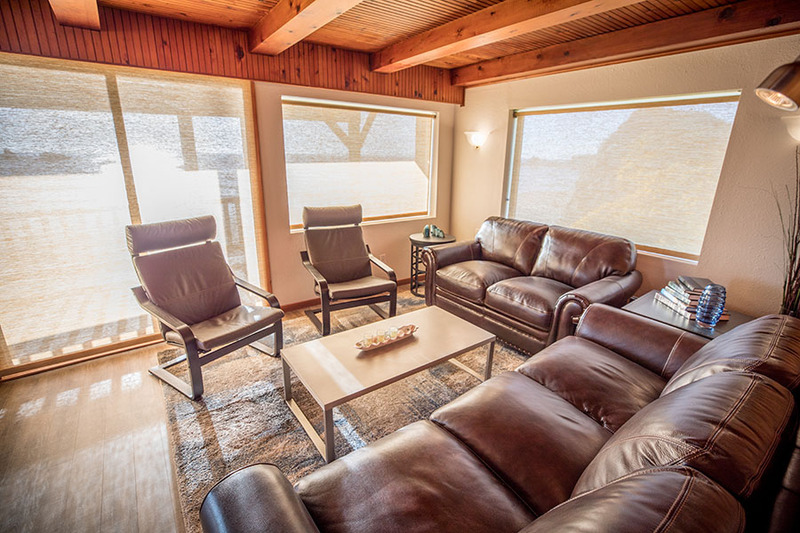 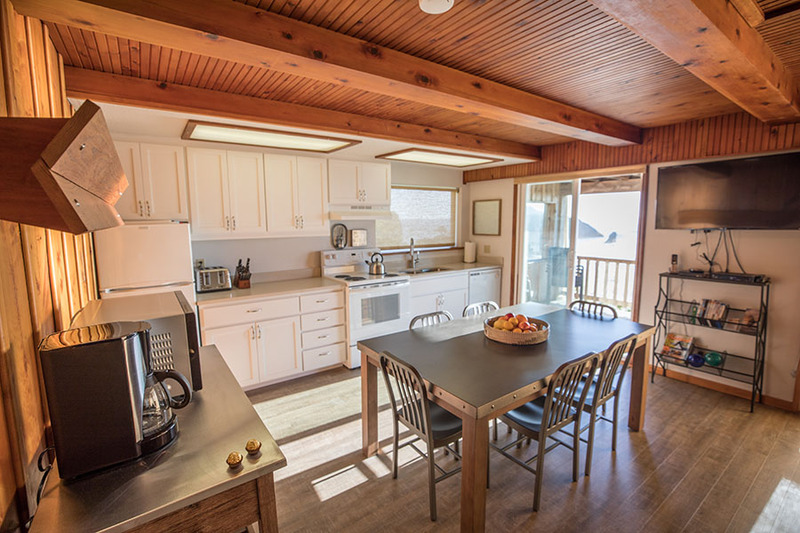 Located on the second level of Face Rock Retreat, Surf Song offers a full kitchen, dining area, living area, master bedroom en suite with shower, two additional bedrooms and main bathroom with shower/tub combo. 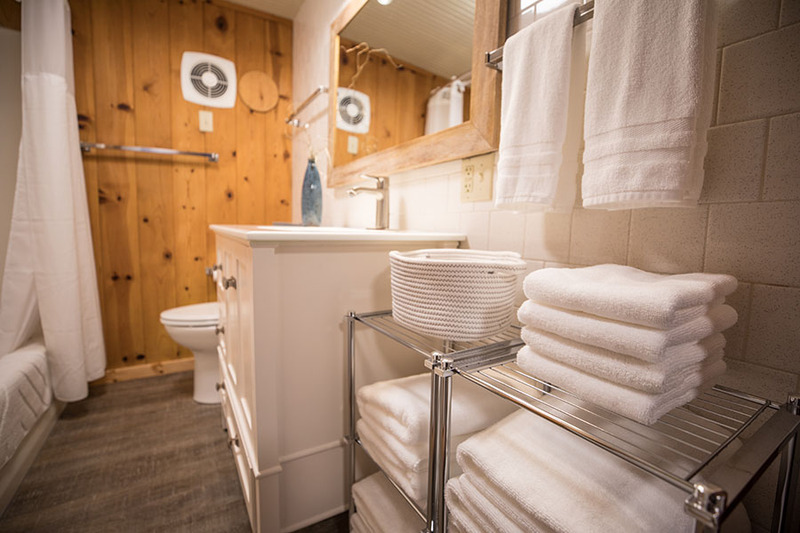 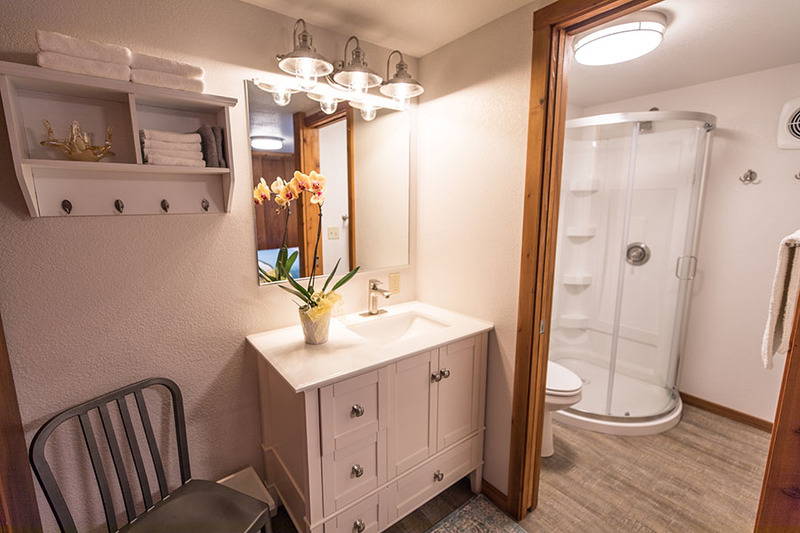 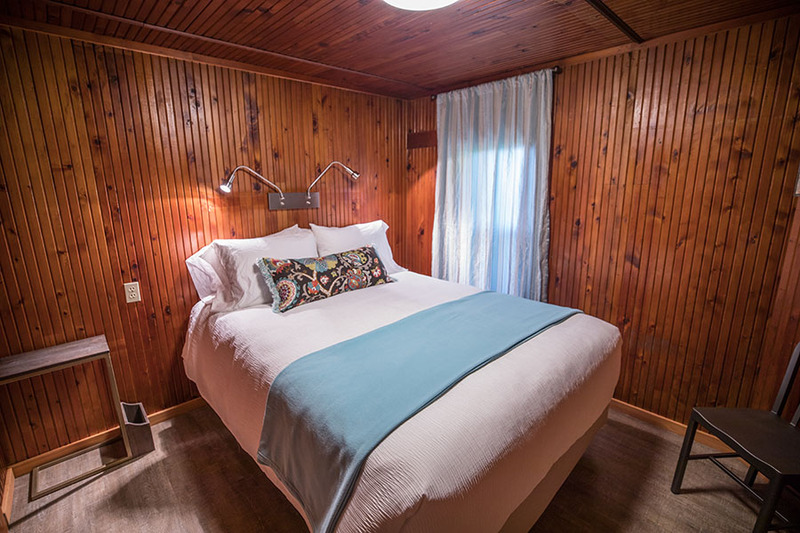 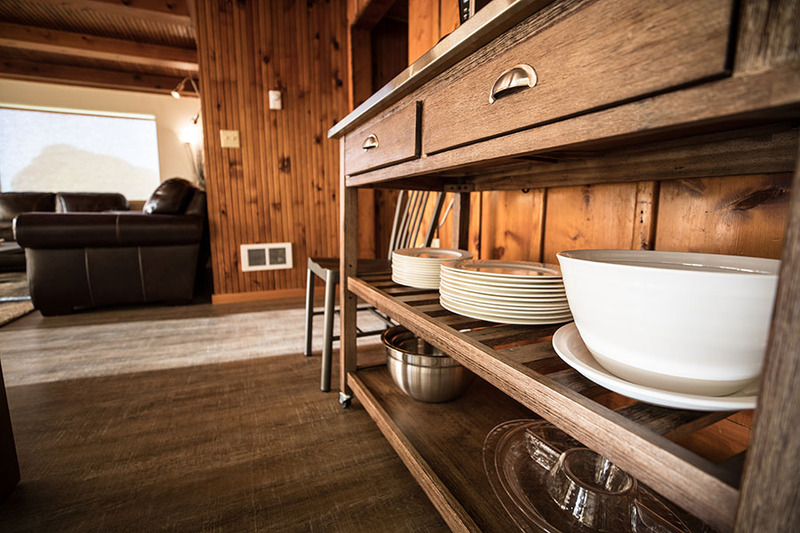 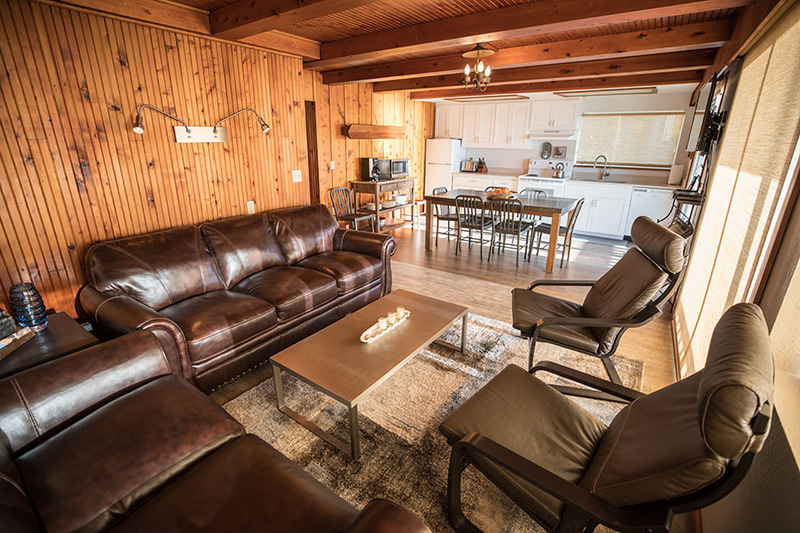 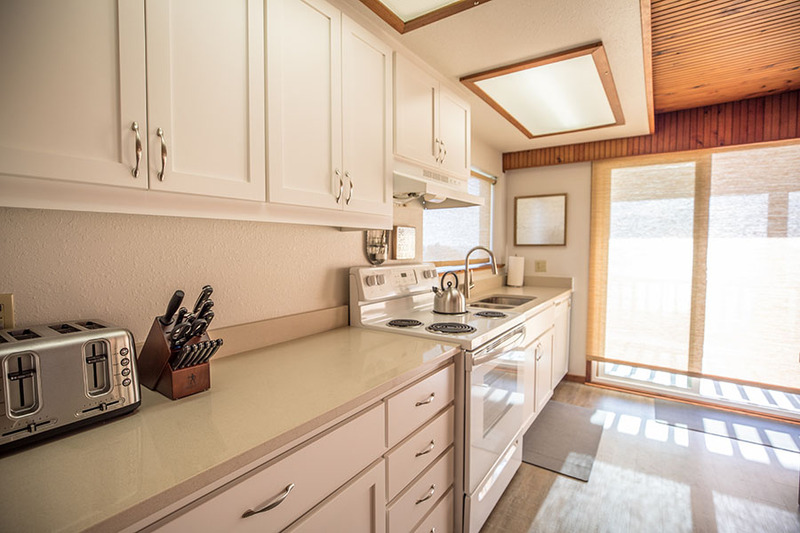 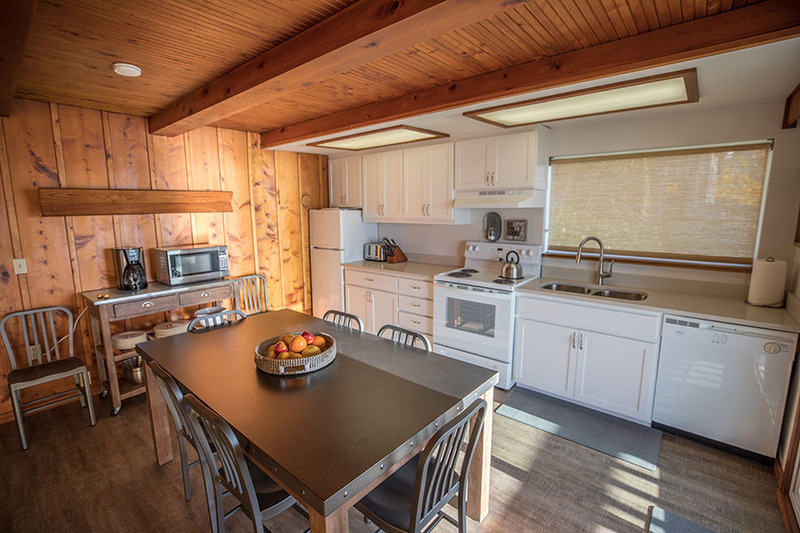 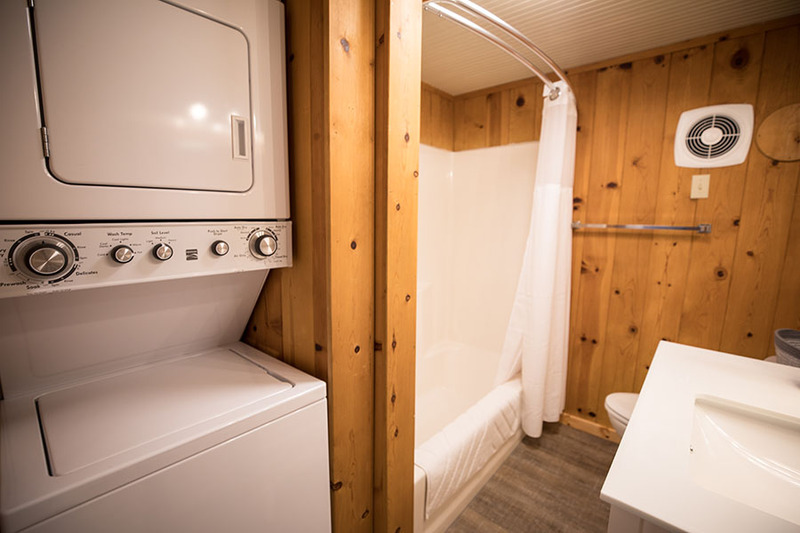 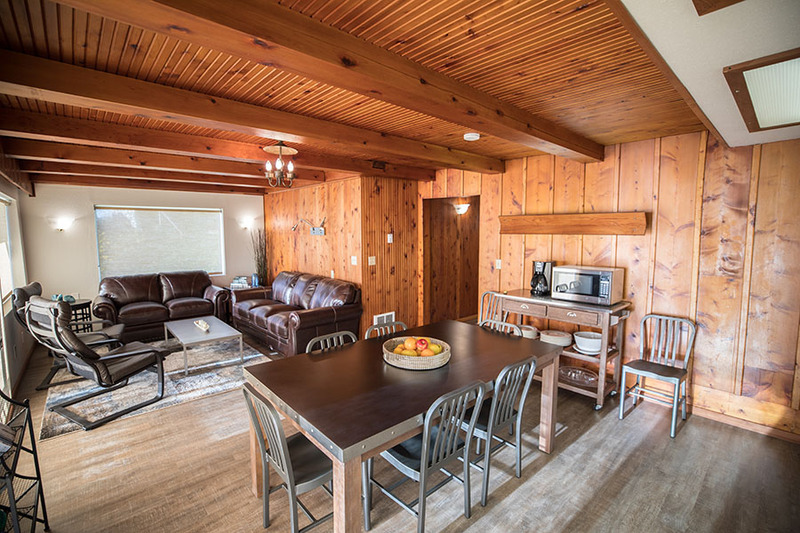 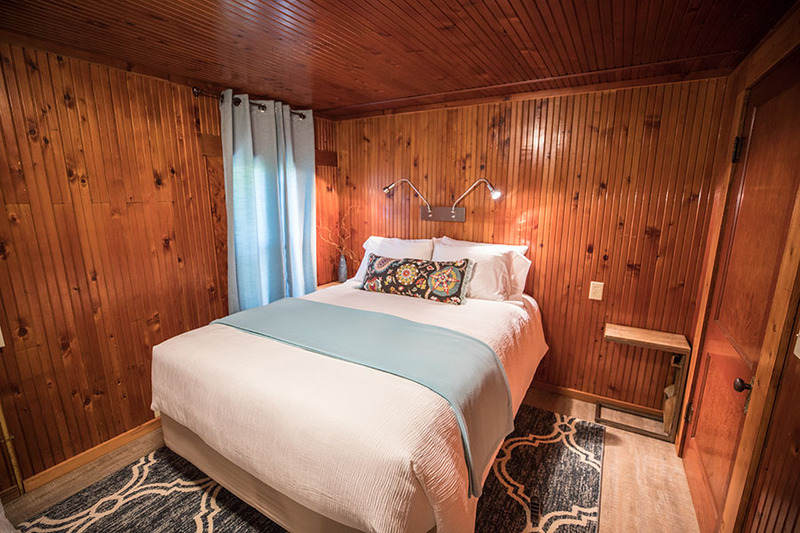 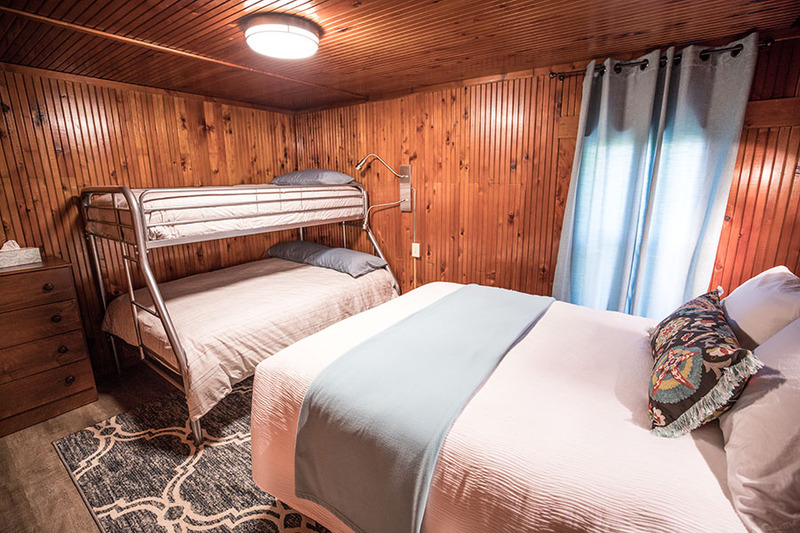 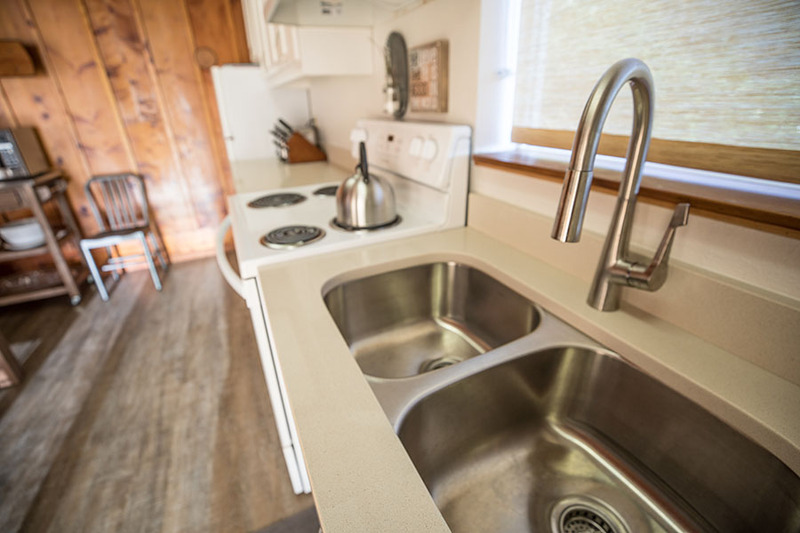 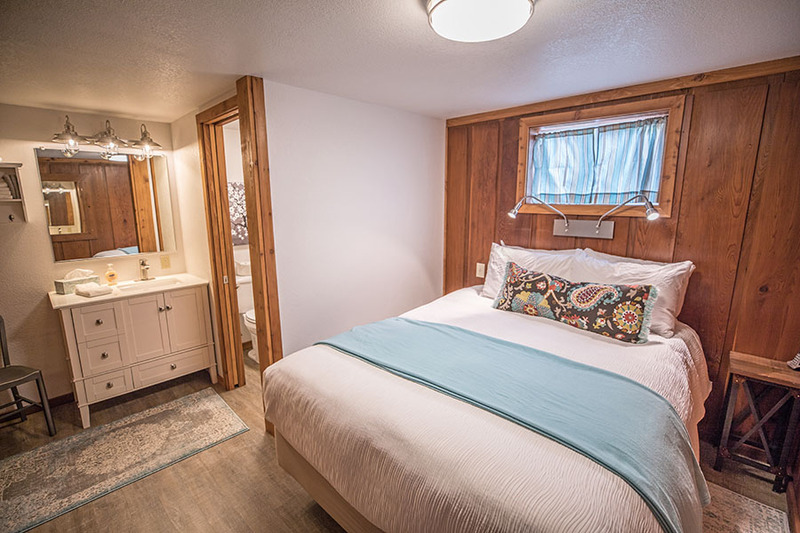 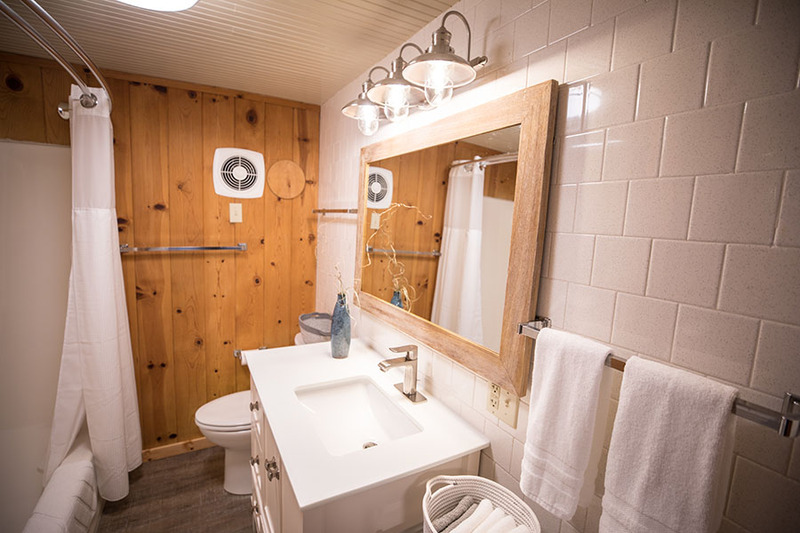 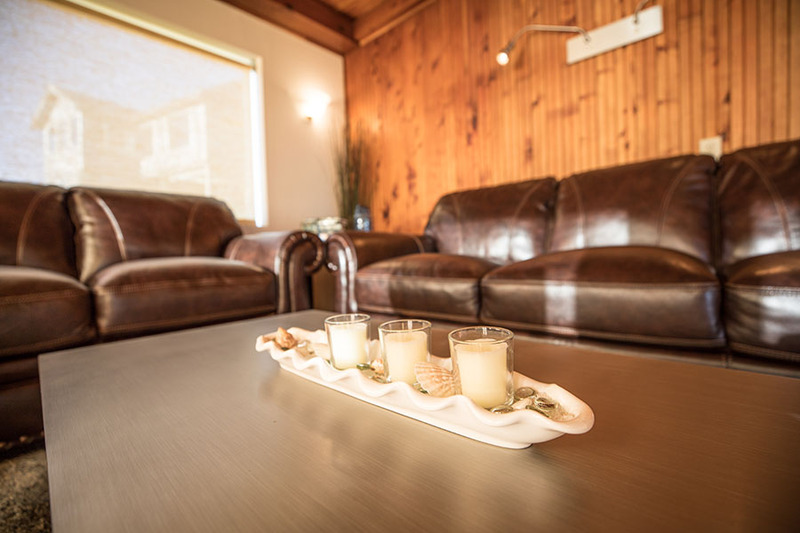 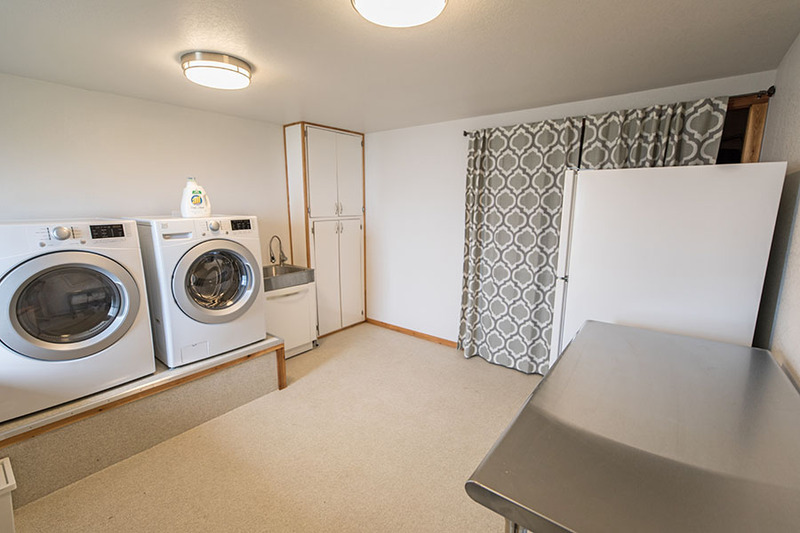 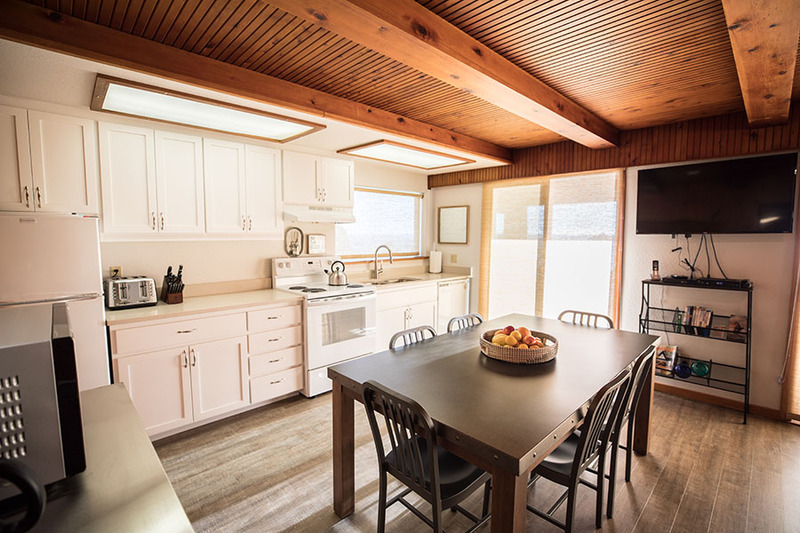 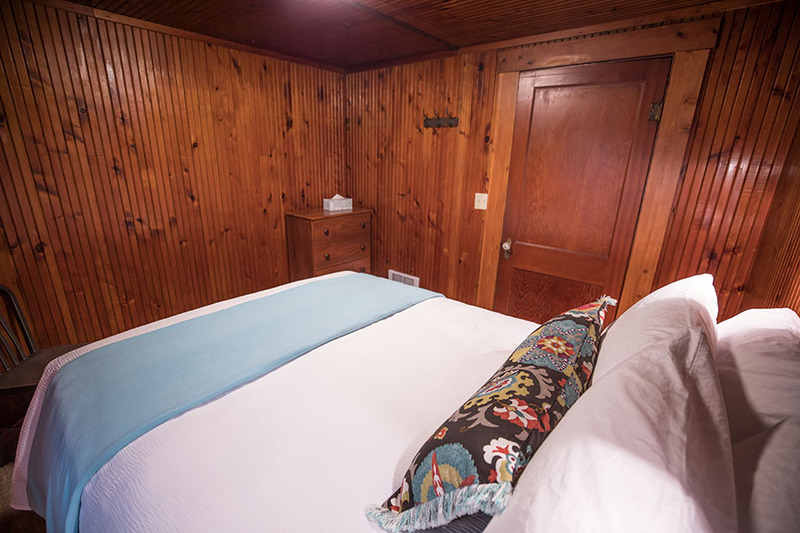 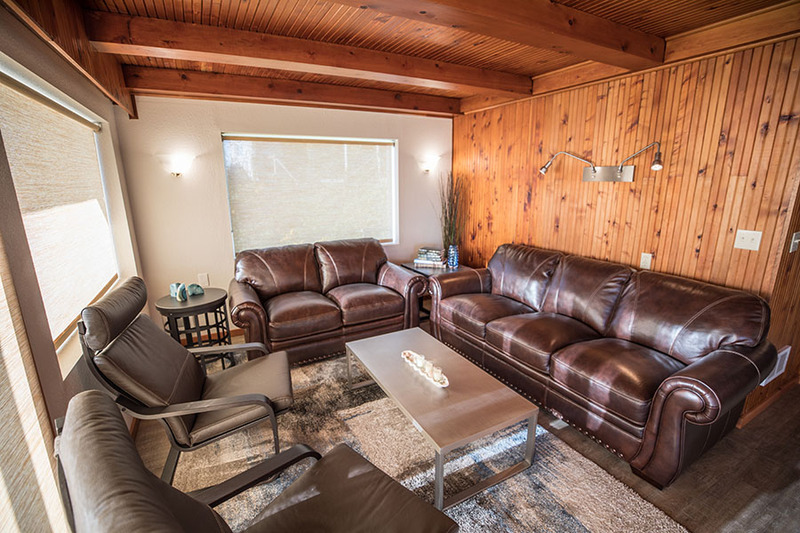 This unit accommodates a maximum of 9 people and, as of 2018, has been recently renovated with all new furnishings that create a fusion of rustic cabin and modern design elements. 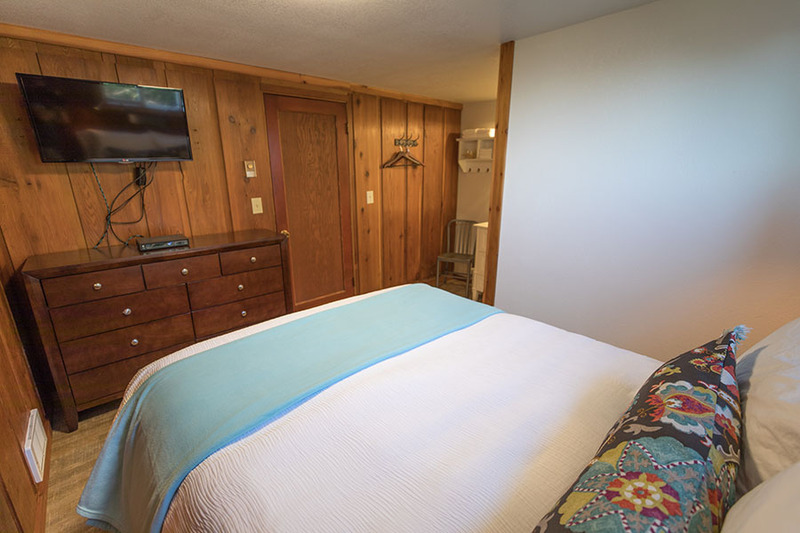 Surf Song amenities include large deck with two picnic tables living area with 43" flat screen TV with Spectrum Silver channels and a Blu-ray/DVD player, second flat screen TV/DVD in master suite, high speed Internet/Wi-Fi, local and long-distance phone service, in-unit stacking washer/dryer, hair dryers and access to the first level which includes a larger laundry facility, BBQ and second refrigerator/freezer/icemaker. 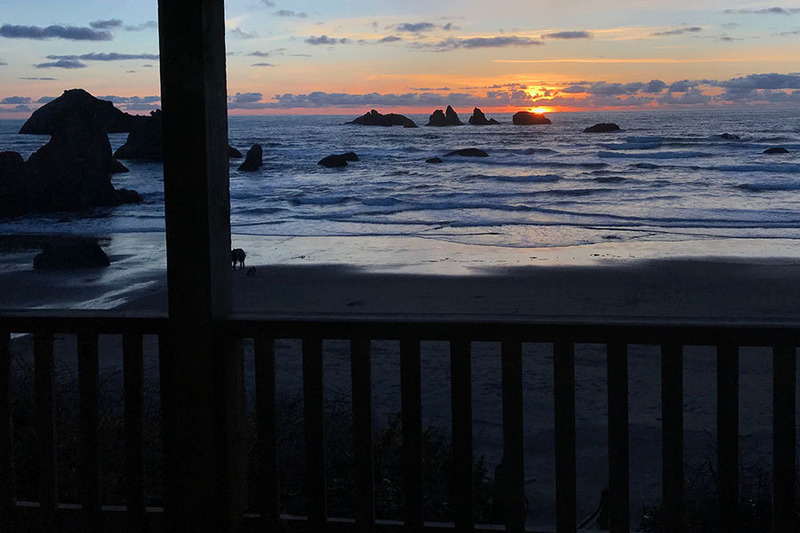 If you are hosting a gathering of 10 to 13, consider reserving the entire home including the third floor North Loft and South Loft above Surf Song. 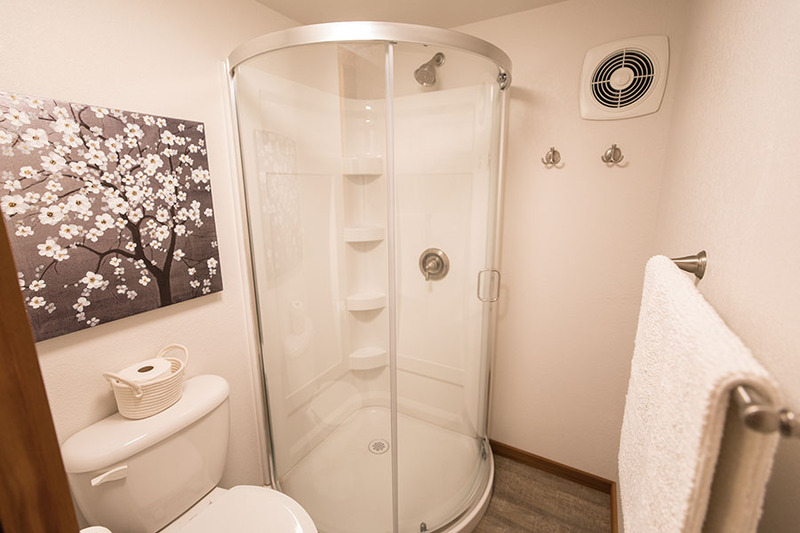 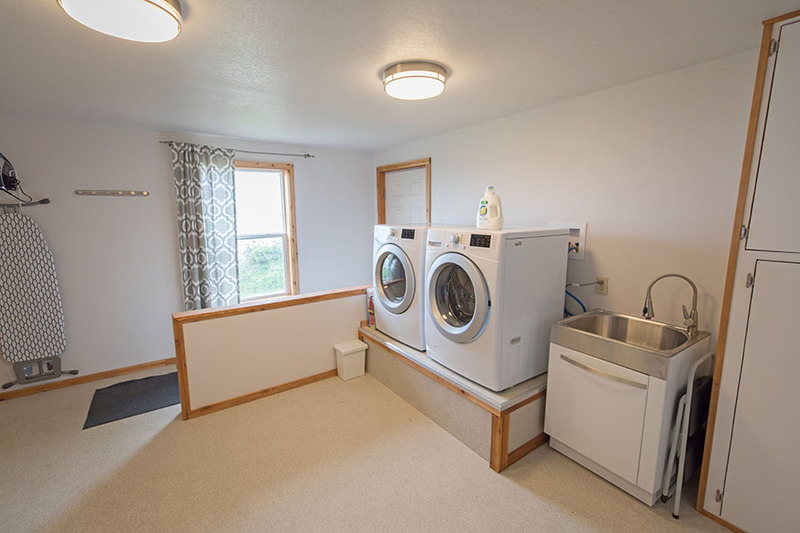 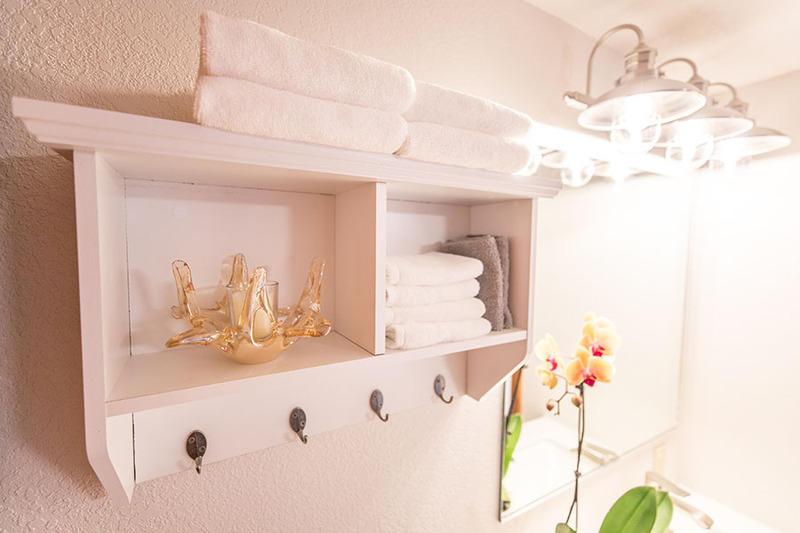 A separate one time $135.00 cleaning fee applies to this vacation rental.